The EasiChas kit, which includes the detailing parts costs £45 (ref H221). Click to Download the instructions and view the etches and to view pictures of the assembly of the chassis. 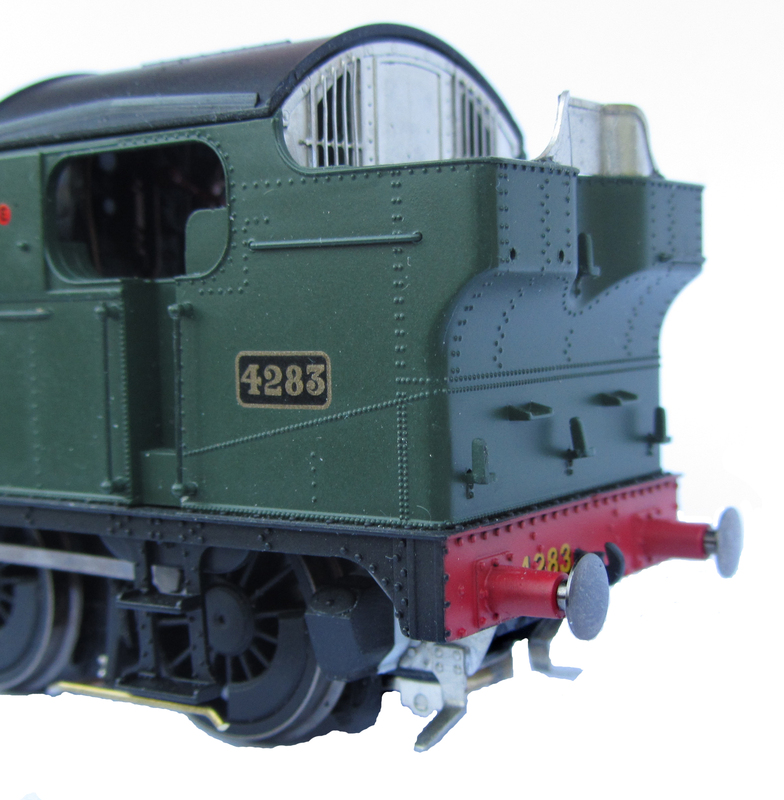 The Detailing Etch is available separately (ref H223) at £10 for those not converting the locomotive to EM or P4. 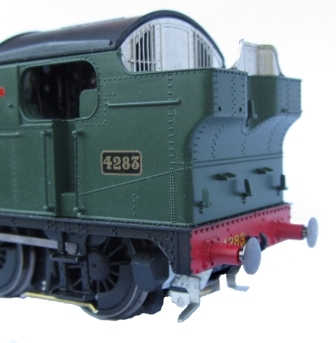 The Easichas is designed around wheels with 3mm dia axles and retains the Hornby gearwheel. Suitable wheels are available from Alan Gibson and Ultrascale. These are their standard replacement packs with 3mm axles for the driving wheels and 2mm axles for the pony truck.